Maryland is just about in the middle of the cheapest states for home insurance in the US. 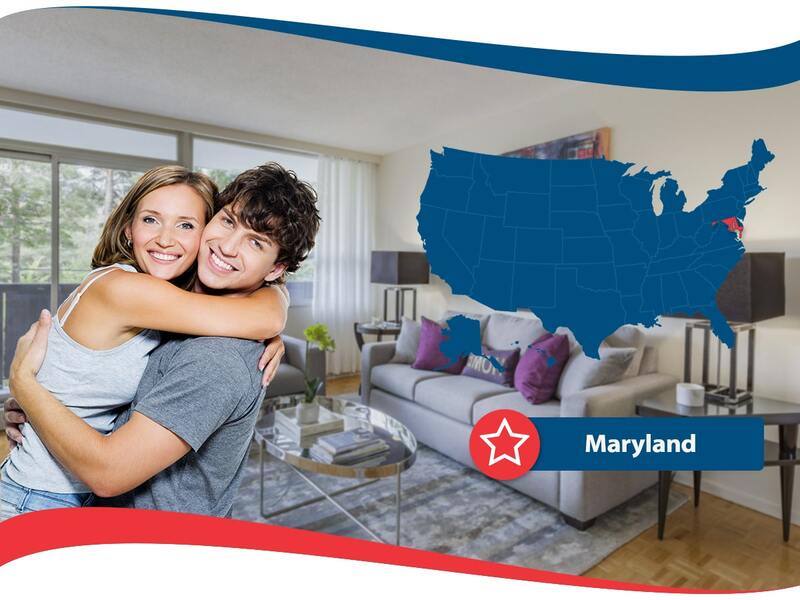 Home insurance Maryland is something that everyone who owns a home in the state will need because it will protect your home if anything happens to it. There are many companies that provide home insurance for residents of the state. The cheapest company appears to be Safeco, who averages about $650 per year. This is very affordable! The most expensive is a company called PURE which averages over $2000. These two companies show that Maryland is a place where the price of home insurance varies greatly because there are lots of places that are more or less prone to storm damage, and areas with more or less expensive houses. The most expensive cities for home insurance Maryland are Ocean City and Rockville. Ocean City is a seaside town that can easily get pounded by hurricanes. Rockville is a suburb of DC with beautiful homes. So, these being the most expensive places makes sense. Other seaside locations are similarly expensive to insure. Cumberland and Oakland are the cheapest cities to insure. They are both in the part of the state that is considered the south and has lower property values. Maryland is a state where you will definitely want to purchase insurance for floods and sudden water damage. Water is the lifeblood of the state whether you consider the seaside towns or areas surrounding the Potomac river. Hurricane Irene and Hurricane Sandy both caused a lot of water damage for some of the residents. Insurance doesn’t always include coverage for water damage and flooding so that is something extra you will need to add - and you will definitely want to. Getting a robust policy now is not a waste of money when you think of how much it will help you out if the unthinkable happens and there is a huge flood wherever you life. Erie Insurance is one of the companies that is a small business operating in Maryland. They only offer coverage in 12 states and they do a great job of providing their services. They are somehow able to offer some deeply low rates while being financially solvent and having great customer service. Smaller companies sometimes have more flexibility than nationwide firms. This is a firm perfect for traditionalists. In order to get a quote you have to talk to someone on the phone - no online help available. They have a lot of discounts including one for ordering your insurance policy between 7 and 60 days before you will actually need it. Amica is another company that operates in Maryland. They have a lot of perks and offer members some great reasons to choose them. They even have options to cover you in case of credit card loss and other things which is quite helpful. They even cover higher living expenses if you lose your home due to a disaster. They are a great company that offers a personalized service which some people like. This is the kind of place where you can talk to someone and get personal help. You won’t just be typing to foreigners online to get advice on home insurance Maryland! Travelers is the only insurance company in Maryland that offers discounts for eco friendly buildings that are LEED certified. One important thing to note about Travelers is that they do not cover buildings with anything less than $1 million in law or ordinance coverage because some of the buildings in MD are so old that they need a lot of work to be done. Travelers is a great choice along with any of the above mentioned items because they have great customer service and they want to give the best to their clients. So, Maryland home insurance tips include making sure that you include flood and water damage insurance and checking out policies to make sure that they cover everything you need to cover an older home - including upgrades to keep up with local laws and ordinances. 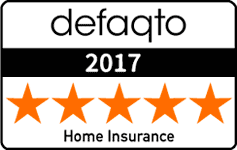 Do your research and find the best insurance for you at your home.